Mary Lily Walker: Who was Mary Lily Walker? 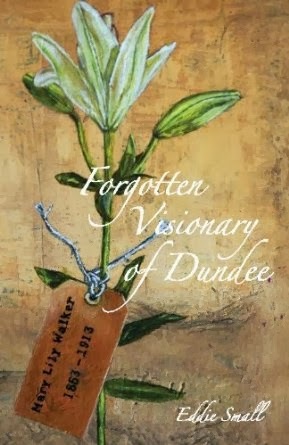 Mary Lily Walker is one of Dundee’s forgotten heroines. 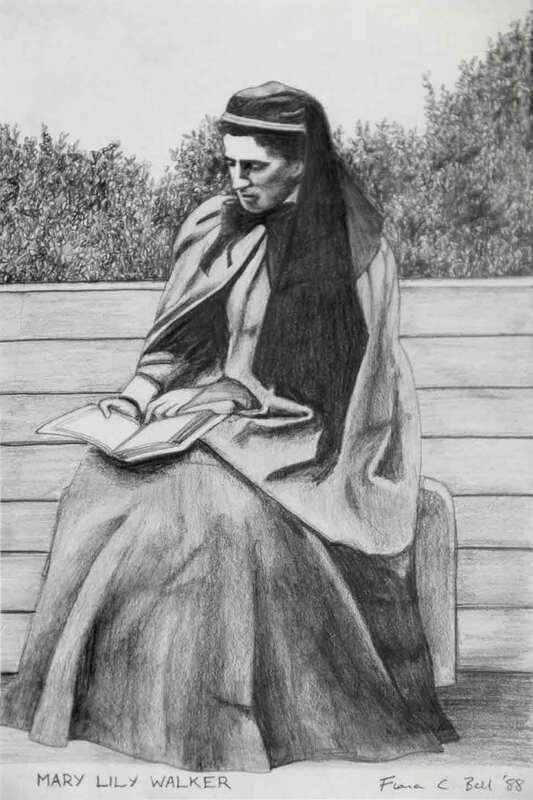 2013 marks one hundred years since her death. She founded Scotland’s first Infant Health Service and first Nursing Mothers’ Restaurant. The community centre that she established, Grey Lodge Settlement, still serves families living in the city. And her name has been linked with Dundee’s housing center: the Lily Walker Centre. Yet her commitment to Dundee, and the many achievements that came from that, have been forgotten over time. The anniversary of her death marks the perfect time to renew her memory. As our research unfolds, lots of unexpected insights are emerging about her life. These will all be included in the biography that is underway, and we'll be updating this section with those insights from time to time — so keep an eye out! But if you are keen for frequent updates, then sign up for our blog (in the top right corner of the site), from where we'll be sending out snippets of our historical journey, on a very regular basis! This is the only known image of Mary Lily Walker. It shows her in her 'Grey Ladies habit'. If you happen to know of any other photo of Mary Lily Walker, please let us know!